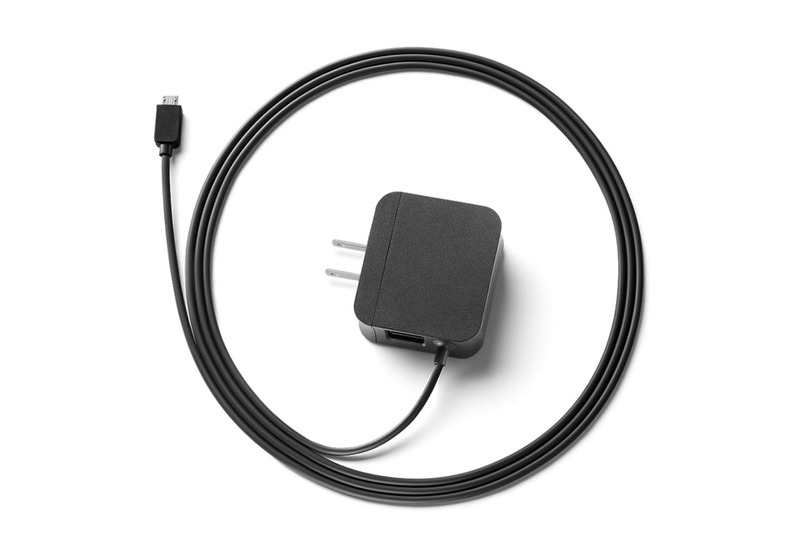 You know how your Chromecast is tucked behind your TV, in a basement family room, far away from your wireless router, and so its connection typically isn’t the best? 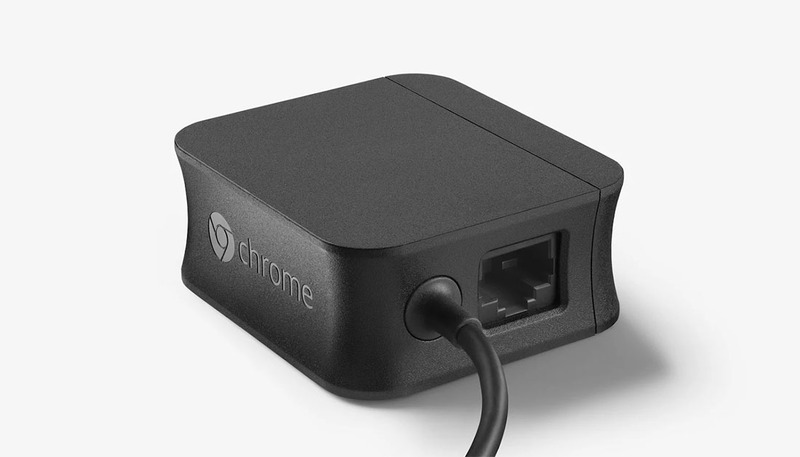 Google wants to fix that with a power source for the Chromecast that doubles as an ethernet adapter. The accessory popped up today on the Google Store, but has since sold out (or was pulled by Google). Assuming it shows up again with stock, Google wants $15 for it. That’s not a terrible price for a power/ethernet adapter, but it seems a bit crazy knowing that the actual Chromecast unit runs just $35. Anyone interested? If so, we’ll be sure to let you know when it’s back in stock.